The cheese case! This is the heart and soul of us here at Gazta & Enhancements! At Gazta, we let what is in this case curate and drive what’s across the hall in the Restaurant! Just like every great ingredient that is in this world, cheese is as seasonal as anything else is. The animals, who’s milk is used to make cheese, graze on season vegetation that helps make each cheese special in its own way. We think a bit differently here, meaning we work with all of our 55-75 different cheeses, and we mean ALL of them, to curate your perfect cheese plate in the restaurant side, so you can site down and enjoy a plate, and then walk away with your favorite cheese at the end! Gazta and Enhancements is focusing on continuing our education both as a retailer, but as a staff to bring in the most unique cheese, and hard to find cheeses in the region. Working with local producers, nationwide amazing cheeses, and of course, those around the world cheeses. We are focused on bringing you the highest bit of knowledge on each cheese, helping you walk away with the cheese thats going to fit perfectly for you, and your needs! 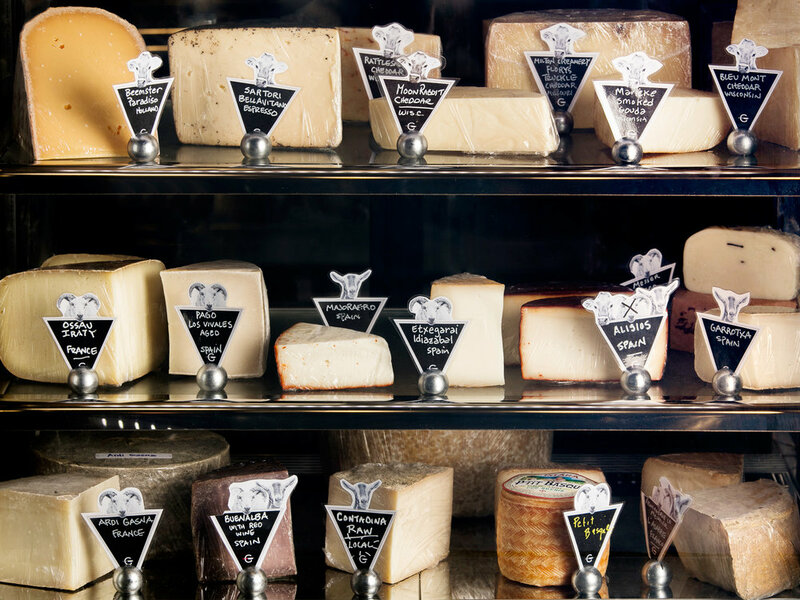 You might be asking yourself, what exactly is a cheesemonger? A Cheesemonger is an individual that specializes in the knowledge of cheese, cheese making, and taste. Here at Gazta, we are so fortunate to have an amazing large team of Cheesemongers. Between all, we are looking at over 150 years of cheese knowledge and craft learning to help you. 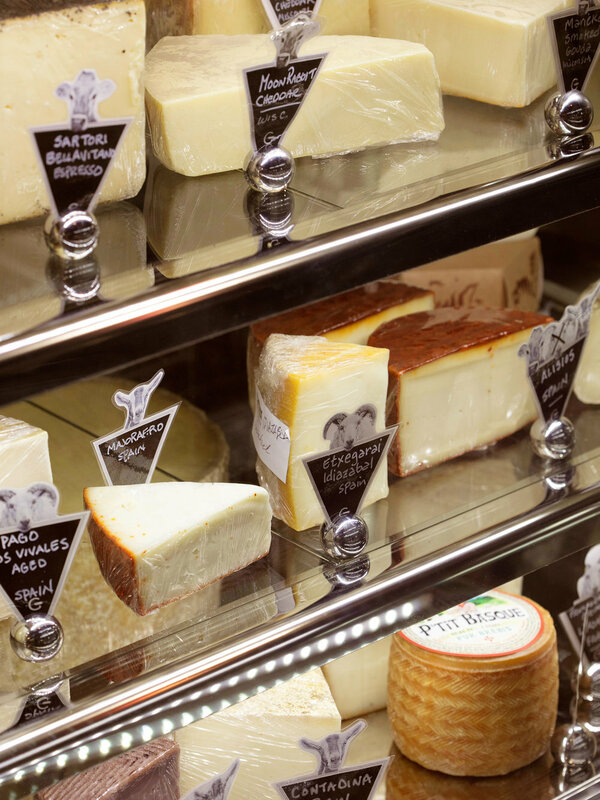 Come in and talk with our cheesemongers working behind the case to help you make the perfect choices for your needs. Maybe you’re looking to have a few cheeses to pair perfectly with a bottle of wine, or looking to impress your friends with the perfect spread. Come on in and talk with the experts to become an expert yourself to wow your guests!